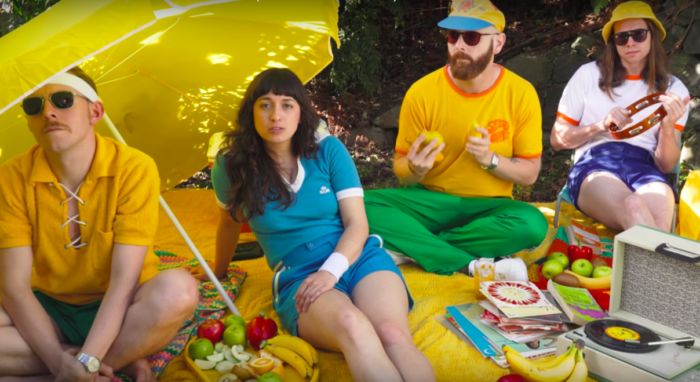 The Beths shared one more music video before their album comes out tomorrow, this time for “You Wouldn’t Like Me.” Check it out on The YouTube. Soak up the summer sun! Video directed by Ezra Simons. Thank you to everyone who pre-ordered the band’s debut record, Future Me Hates Me! The first pressing is completely sold out, but pre-orders for the second pressing (due to arrive in mid-September) are available now on the shop. You can also stream all of the singles on your favorite service.